Feminine, Provacative, Floral and Sensuous: The Unforgettable Golden Fragrance re-awakens your sense of endless love, passion and fantasy. The Feminine Fragrance is a mysterious floral blend, weaving a tale of mystery and pure sensual desire. 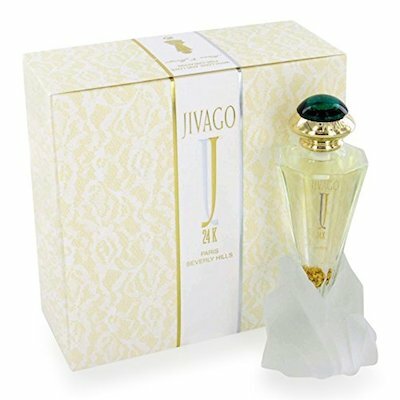 JIVAGO 24K is created from a selection of the finest ingredients.